Bandau, Anja, Anne Brüske, und Natascha Ueckmann, Hg. 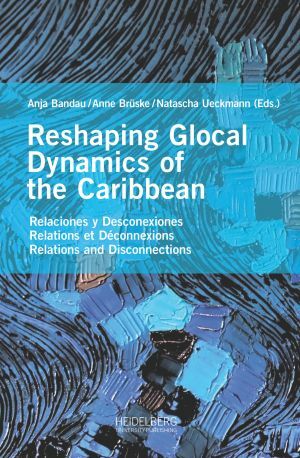 Reshaping (g)local dynamics of the Caribbean: Relaciones y Deconexiones – Relations and Disconnections – Relations et Déconnexions. Heidelberg: heiUP, 2018. Print. Beushausen, Wiebke, et al., Hg. Cultures of Resistance? 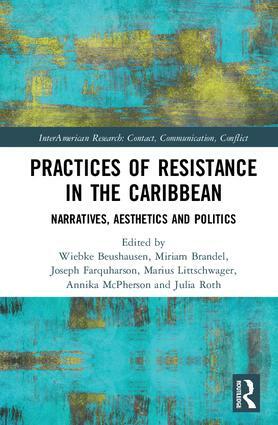 Theories and Practices of Transgression in the Caribbean and its Diasporas. London & New York: Routledge, 2018. Print. 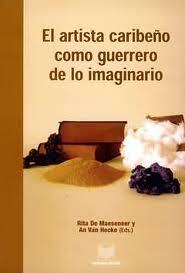 InterAmerican Research. Borst, Julia, Rebecca Fuchs, und Martina Urioste-Buschmann, Hg. 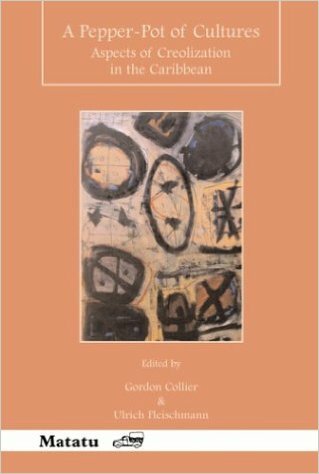 Crossing Thresholds – Gender and Decoloniality in Caribbean Knowledge. Spec. issue of EnterText (2018). London: Brunel University, Online. Urioste-Buschmann, Martina, Hg. Rutas transterritoriales de las culturas caribeñas contemporáneas / Transterritorial Routes of Contemporary Caribbean Cultures. Spec. issue of istmo. 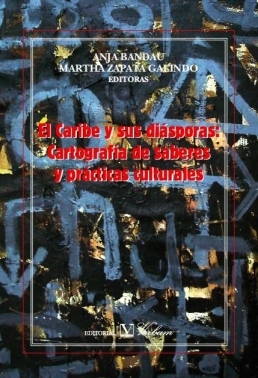 Revista virtual de estudios literarios y culturales centroamericanos 25-26 (2013). Print. Bandau, Anja, und Martha Zapata Galindo, Hg. El Caribe y sus diásporas: Cartografía de saberes y prácticas culturales. Madrid: Verbum, 2011. Print. Gyssels, Kathleen, Hg. 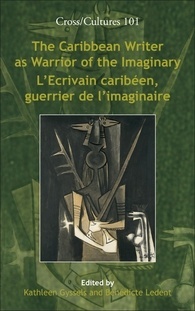 The Caribbean writer as warrior of the imaginary: L’ecrivain caribéen, guerrier de l’imaginaire. Amsterdam: Rodopi, 2008. Print. Cross/cultures.Hoffmann, Léon-François, Frauke Gewecke, und Ulrich Fleischmann, Hg. Haïti 1804. 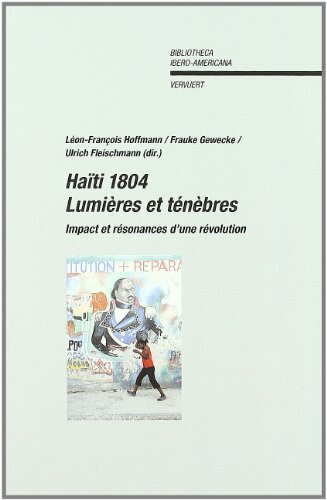 Lumières et ténèbres: Impact et résonances d’une révolution. Madrid, Frankfurt am Main: Iberoamericana; Vervuert, 2008. Print. Bibliotheca Ibero-Americana. Zips, Werner, Hg. 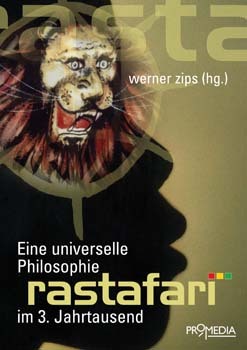 Rastafari: Eine universelle Philosophie im 3. Jahrtausend. Wien: Promedia, 2007. Print.2004Maeseneer, Rita de, und An van Hecke, Hg. El artista caribeño como guerrero de lo imaginario. Madrid: Iberoamericana, 2004. Print. Collier, Gordon, und Ulrich Fleischmann, Hg. A Pepper-Pot of Cultures: Aspects of Creolization in the Caribbean. Amsterdam: Rodopi, 2003. Print. Matatu. Bremer, Thomas, und Ulrich Fleischmann, Hg. 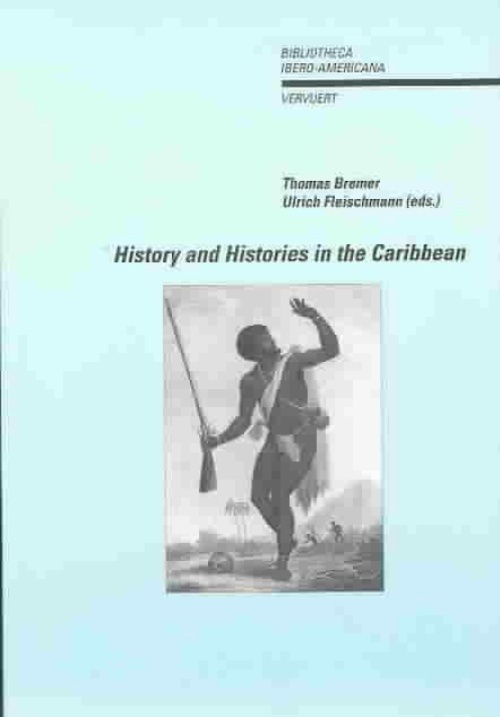 History and histories in the Caribbean. Frankfurt am Main: Vervuert, 2001. Print. Bibliotheca Ibero-Americana. Bremer, Thomas, Ulrich Fleischmann, und Emilio Jorge Rodgriguez, Hg. Anales del Caribe (19-20). La Habana: Casa de las Américas.Hoogbergen, Wim, Hg. Born out of resistance: On Caribbean cultural creativity. Utrecht: ISOR-Publications, 1995. Print. Kremser, Manfred, Hg. Ay Bobo: Afro-karibische Religionen. Wien: WUV Universitätsverlag, 1994-1996. Print. Wiener Beiträge zur Ethnologie und Anthropologie. Bremer, Thomas, und Ulrich Fleischmann, Hg. Alternative Cultures in the Caribbean. Frankfurt am Main: Vervuert, 1993. Print.